Posted on October 3, 2017 by Mag - LPRC Exec. Dir. Hurricane Maria’s rippling effects may include loss of jobs for our Latino colleagues living in Puerto Rico and working within public media. It’s an unsettling reality that the longer our stations are off the air, the more likely it will be that they will lose some of their talented journalists, producers, etc. And it’s already begun, I have been receiving emails with resumes attached asking for U.S. based job opportunities within public media. Without jobs, many Puerto Ricans are being forced to leave their homes in Puerto Rico in order to ensure they can overcome their financial duress & take care of their families. Thankfully, there is room for continued growth of diversity within public media and this means more Latino public media talent nationwide. 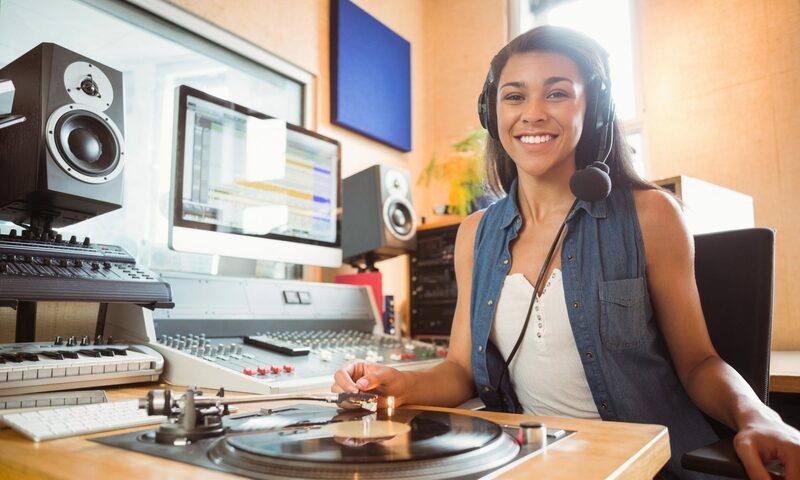 LPRC’s Job Page shares public media jobs, internships, trainings and volunteer opportunities from the public media community for Latino media professionals considering careers in public media. As the weeks go by, LPRC will continue to enhance this page with more tailored opportunities that are specific to Latino talent to ensure we can fulfill LPRC’s Mission for a more inclusive public media that reflects Latino talent and perspectives. We are grateful to our LPRC Members Stations and the whole of the public media system which continues to work diligently to increase opportunities for Latino talent. WE THANK YOU!! We continue to send our best wishes for continued disaster recovery efforts to our colleagues in Puerto Rico as we continue our efforts to raise funds via GoFundMe to help our Puerto Rico stations get back on-air. Every dollar counts, please consider donating TODAY! Previous PostPrevious No se olviden de Vieques, Puerto Rico!